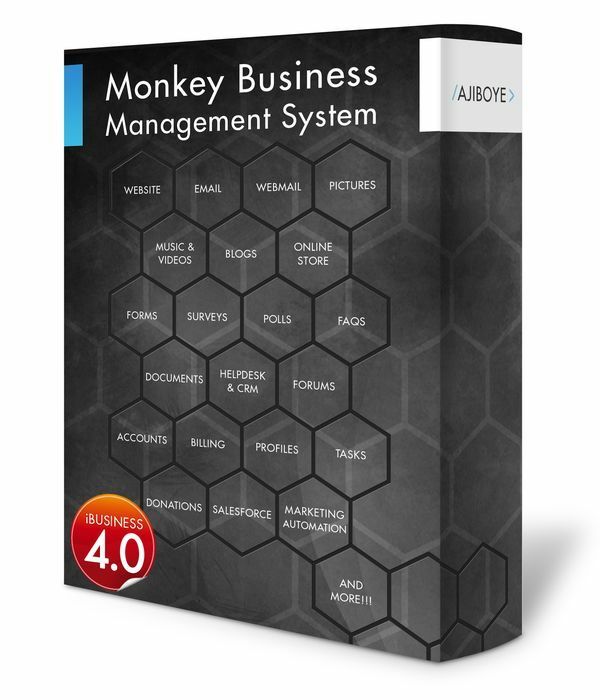 News > Monkey Business 5.03.03 Release - upgrade today! Greenwich, CT — Sunday, February 03 2019 — Monkey Business Agency is pleased to release Monkey Business 5.03.03. Monkey Business Editor: The Smart Toolbar now maintains state on Resize, dramatically improving user experience. Monkey Business Editor: Newly inserted and selected content now automatically scrolls into view, dramatically improving user experience. Monkey Business Editor: The close button on the Options Panel now scrolls with the body of the Panels dialog window providing easy access to exit/close the Panel. Monkey Business Editor: The Smart Toolbar arrow now automatically points toe the selected content, improving user interface. Monkey Business Editor: All new Content Options for Images now allows changing the Alt Text for better ADA/WCOGS/SEO compliance control. Monkey Business Editor: The Content Options for Links now sports selection of Target, i. e. where to open the link in the Current or New window. Monkey Business Editor: Fixed a critical bug preventing accurate targeting and editing of Text embedded in Content Groups and Links, dramatically improving user experience.